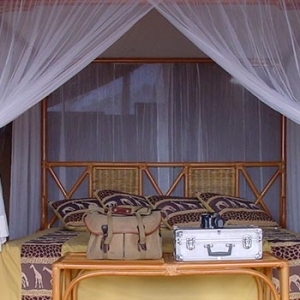 Tarangire National Park offers a variety of accommodations where you can enjoy privacy and exclusivity rarely found anywhere inside a national park. Whether you’re looking for a Tanzania safari adventure that’s rustic yet has all the comforts of a luxury hotel you’re choices are well rounded. 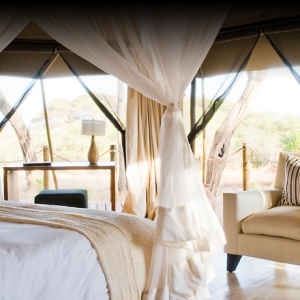 With camps featuring beautifully furnished guest tents with all the comforts of home or a boutique style exotic tree top lodge with majestic views you’ll enjoy the incredible sunsets across the savannah and the wildlife that pass through. 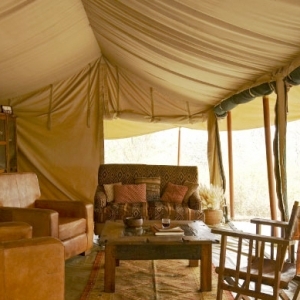 At Proud African Safaris we pride ourselves in making sure your accommodations have a unique feel and guaranteed to provide an authentic African bush experience. 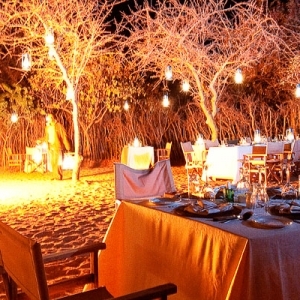 Customize your Tanzania safari by choosing accommodations that meet your needs and interests.